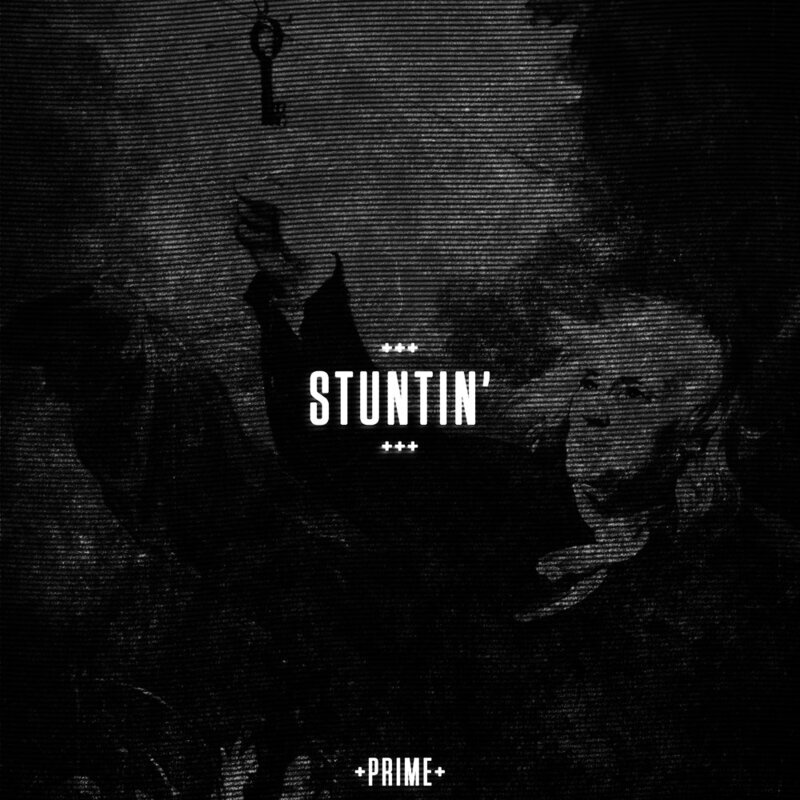 With Texas heating up to 100 degrees this week, PRIME makes it even hotter with a new release from TYPO, aptly named "Stuntin'." Take Your Pants Off (TYPO for short) has been slaying sets across the Dallas area showing off his DJing chops at shows ranging from house to dubstep. "Stuntin'" is a mesh of all these genres, making this a quintessential track for any set.